On March 28 2017 United States president Donald Trump signed an executive order nullifying many of the country’s commitments to global-warming mitigation. The decision will have far-reaching consequences. As the world’s second-biggest polluter, the US has just made the ambitious goals set by 192 states in the 2015 Paris climate deal all but impossible to reach. This article, originally published as “This Bangladeshi woman can tell you why the latest round of climate talks matter” (November 7 2016), offers a critical view the human reality of climate change as nations around the globe now reconsider their futures in a rapidly warming world. A year after the historic Paris climate agreement was reached, country representatives are back at the negotiating table to work out how to implement it. But the talks in Marrakesh will seem a world away for those who are already seeing the effects of environmental stress and climate change first-hand. 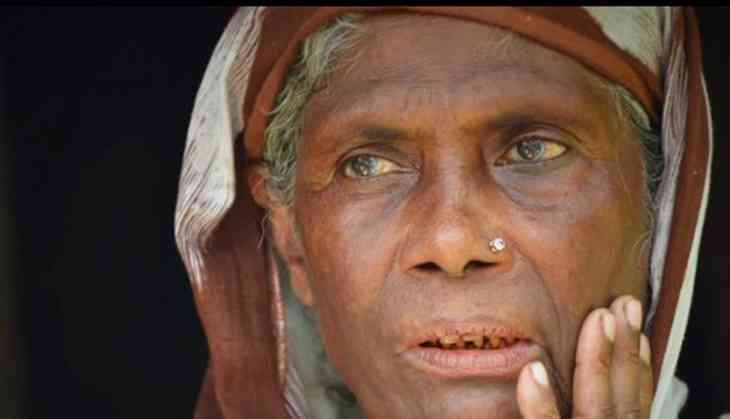 For Bhokul, well-functioning early warning systems are crucial not only for her livelihood, but also for her survival. 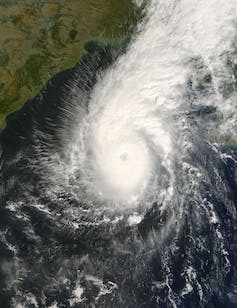 The Bangladesh Cyclone Preparedness Program (CPP) was set up after the devastating 1970 Bhola cyclone through the national government and the Bangladesh Red Crescent Society (BDRCS).